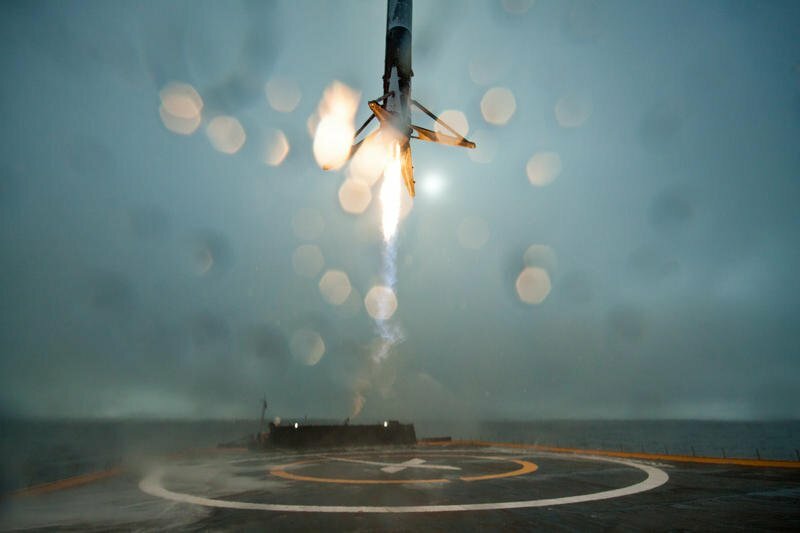 Third time is not the charm for SpaceX. 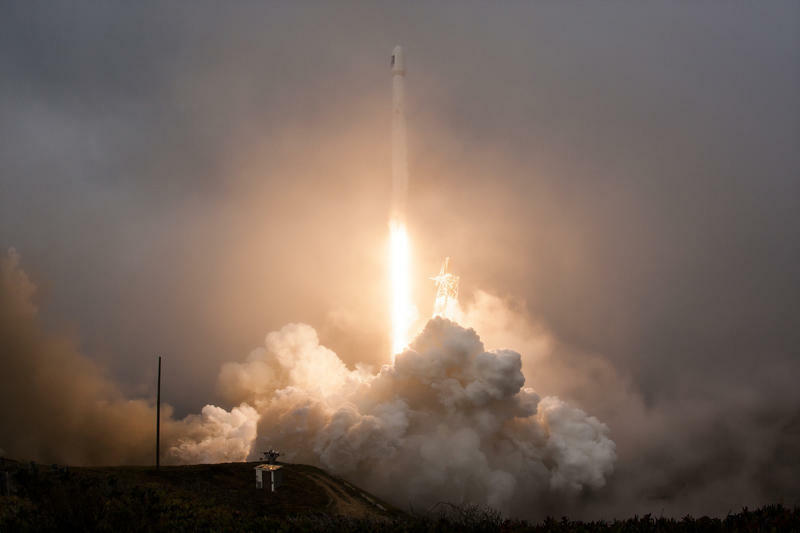 While the private space company successfully delivered NASA’s Jason-3 satellite into orbit over the weekend, its Falcon 9 rocket was unable to land on a floating barge off the coast of California. 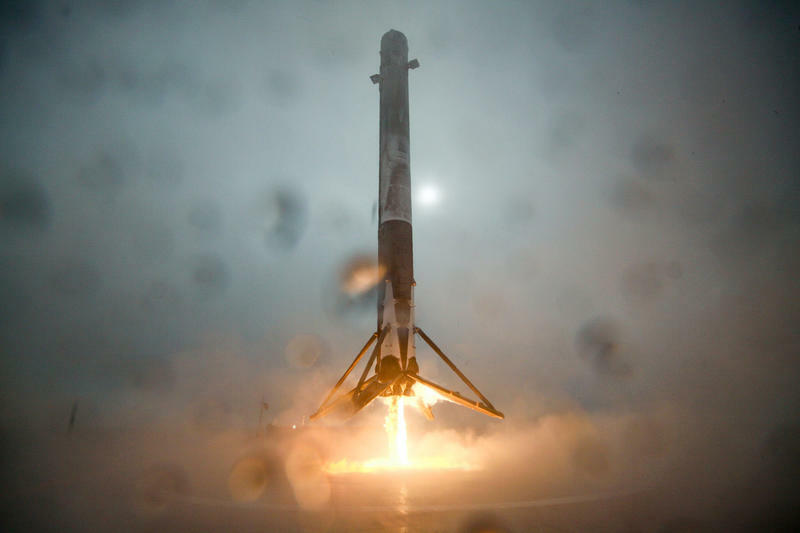 Like its previous two attempts, SpaceX’s Falcon 9 was reduced to rubble after failing to land on a barge in the Pacific. According to Elon Musk, a leg lockout didn’t latch, so it tipped over after landing. It was a valiant attempt, and as you can see in the video above, Falcon 9 was this close to sticking the landing. But, as Musk revealed, the tiniest failure can lead to catastrophe. In this case, that meant seeing the poor rocket slowly topple over before exploding into a ball of fire. 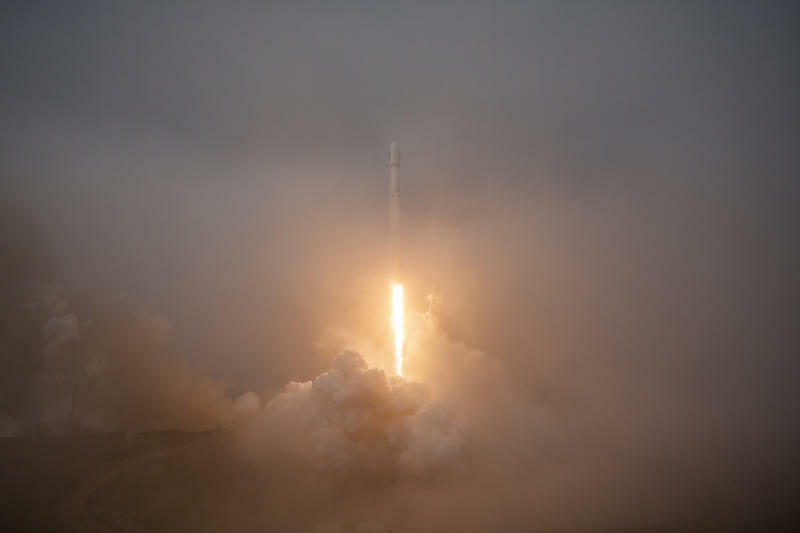 This weekend’s failed landing comes on the heels of a historic launch in December, when a different Falcon 9 rocket flew to orbit and landed safely on solid ground. So why not just land on solid ground every time when floating barges are so difficult? In a separate Tweet, Musk said that ship landings aren’t done in order to save on fuel costs. 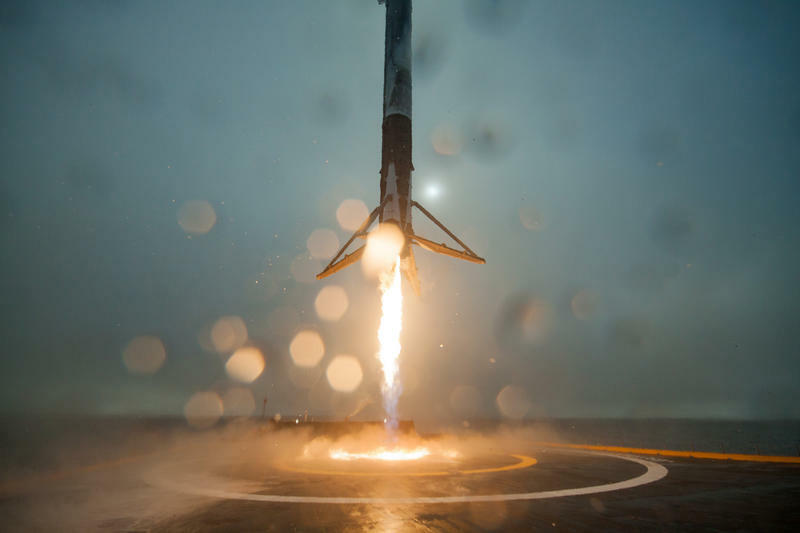 “Just not physically possible to return to launch site,” he said.